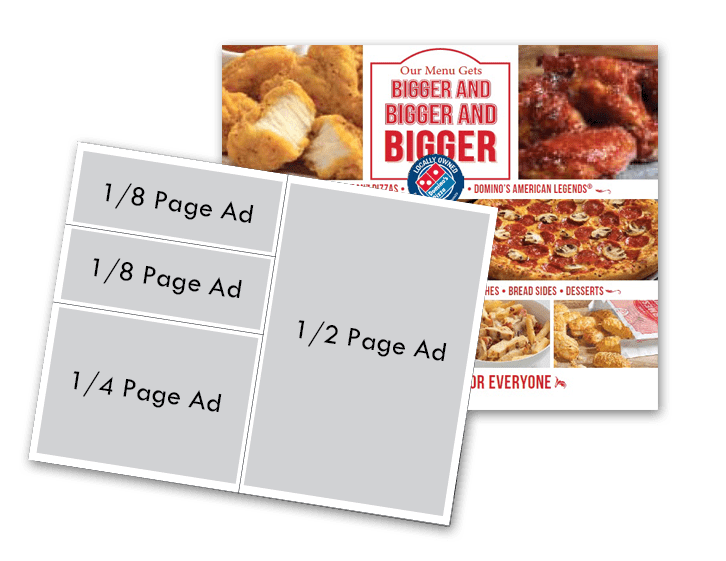 First, an 8.5 x 11, full-colored, high-definition, glossy coated GIANT Postcard becomes the most significant piece of mail in your customers’ mailbox. The reputation of our company is incomparable and built upon our product’s outstanding quality. Our formula is creating large, visual, and call-generating ads, which are the keys as to why our clients continue to advertise with us. GIANT Postcards® Solo Program is designed for the advertiser that wants to stand out from the crowd. These 8.5 x 11, full colored, glossy coated Giant Postcards will be the most significant piece in your customers’ mailbox. 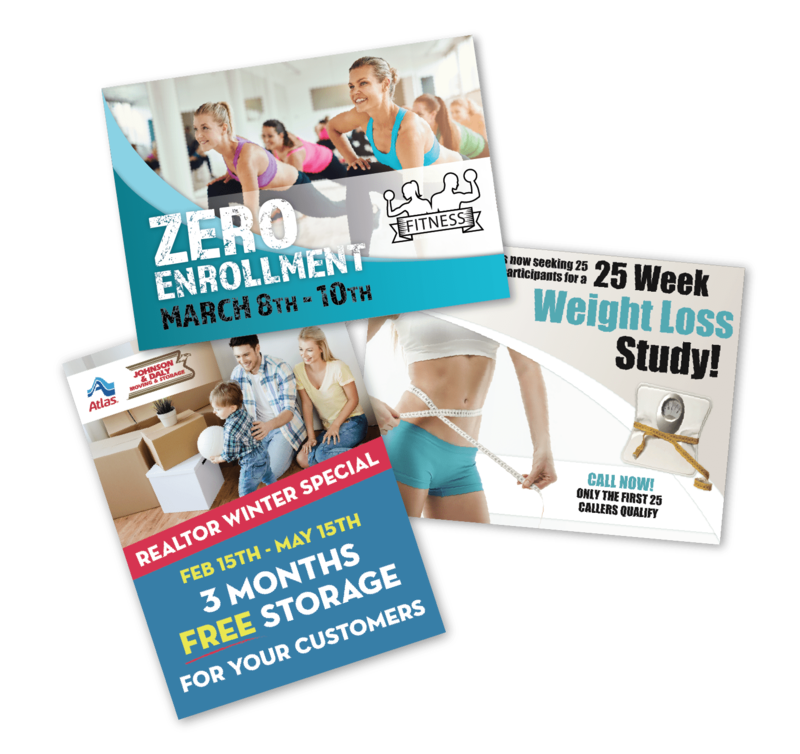 GIANT Postcards® Shared Program is designed for the advertiser that wants to stand out from the crowd but has a limited budget. You advertise on half of the card and then help us find other local business to promote on the other side. 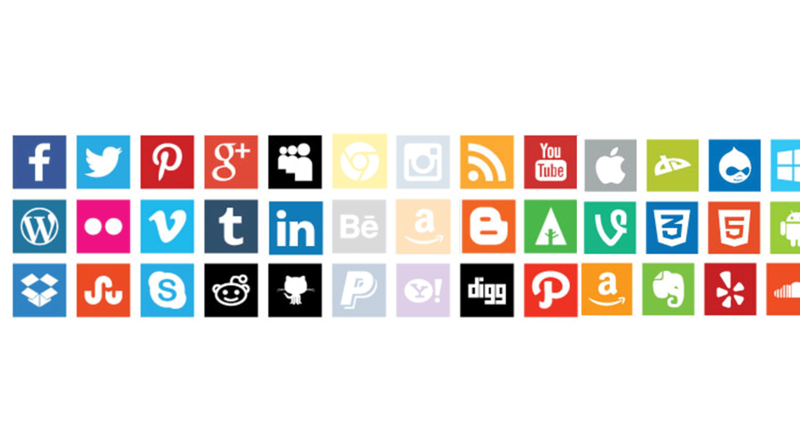 GIANT Marketing offers a Social Media Management Program that focuses on gaining website traffic and attention through social media sites. Giant Marketing will create engaging content that will get the attention of the targeted viewer and encourage them to read and share your links and content resulting in the electronic word of mouth advertisement for your company. Our GIANT Marketing employees can create and optimize social media networks to grow your business and your fan-base while focusing on making you money the RIGHT way. Our quick and efficient program returns GIANT results fast. 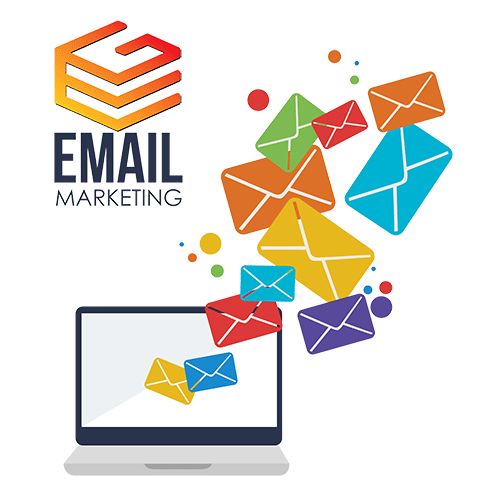 GIANT Email Marketing is a fast and efficient way to communicate with your current or new potential clients, and direct traffic to your business and website. GIANT Marketing can create customized newsletters, design and create outside-the-box email campaigns/messages, and track your progress by providing you with the OPEN and CLICK rates report. The CTOR (Click to Open Rate) will tell us how effective your email campaigns are, giving us more information about what your target client will respond to. With CTOR, clicks are recorded and then divided by the recorded opens, then expressed as a percentage. This percentage will tell you how many of the consumers who opened your email clicked in your email as well, say on a link or image. Of course, this percentage is a rough estimate, but in email history, there’s no better way to record the success of an email campaign. We have got your back with our GIANT Emails. Will overview the mail routes and household distribution of your GIANT Postcards campaign. We can work with you to mail only the homes of your target customers. 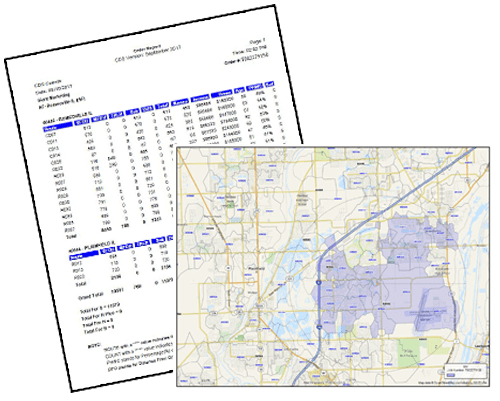 Every client will receive a Demographic Report and Saturation Map that will overview the mail routes and household distribution of your GIANT Postcards campaign. If you need help determining the target routes for your direct mail campaign, this is the best place to start! Our representatives not only have industry experience but also have expertise in the mailing for businesses of every type- we know what works best! We can narrow out your route to customers of particular household income, average home cost, or even by age. With this option, you can easily avoid mailing to homes that will never be a customer at your business, and only mail to your company’s desired target market. These specifics are free of charge. 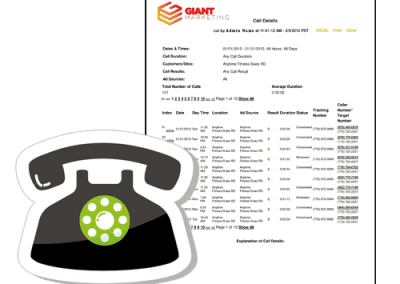 Call Tracking: Your business receives a custom phone number to be printed on your ad that, when called, reroutes to your place of business. The calls are recorded so that you can keep tabs on what campaign motivated your customer to contact you, how the request was handled, and whether or not it ended in a sale. Please feel free to call our office to speak with our outstanding sales team with any of your questions or complicated orders. We also have an online chat feature in the lower right-hand corner of our web page for any less immediate questions you have that you do not find on our web page, as well as price quotes, directions to our offices, etc. Inquiries below will be approached on a case-by-case basis and answered within 24 hours, or on the next business day. We look forward to working with you and making your business GIANT.